Destiny 2's Warmind expansion arrives, and between One Piece: Pirate Warriors 3 and Pillars of Eternity 2, it's quite the swashbuckling week. If you're a pirate fan, good news. 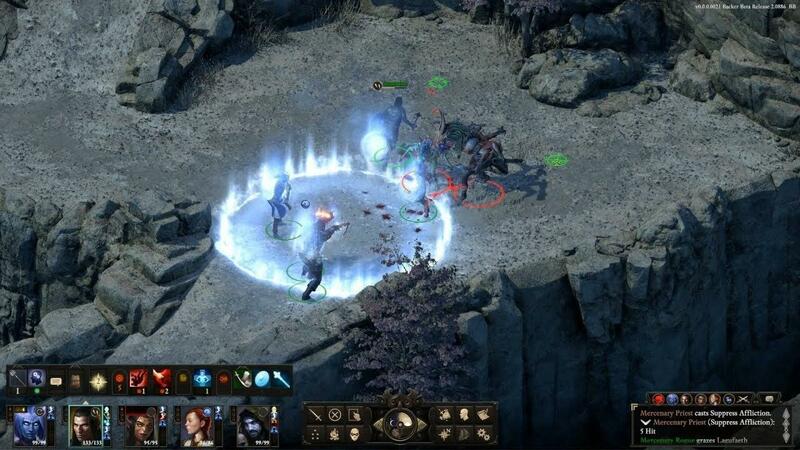 Pillars of Eternity 2: Deadfire pulls into the RPG port this week, while One Piece: Pirate Warriors 3 Deluxe Edition brings a bunch of extra booty to Nintendo Switch. That's not the only repackaged game this week either, as Shantae: Half Genie Hero - Ultimate Edition is launching with all of its previous DLC included. Finally, you can revisit Destiny 2 with the Warmind expansion or dive into some naked survival with Conan Exiles. 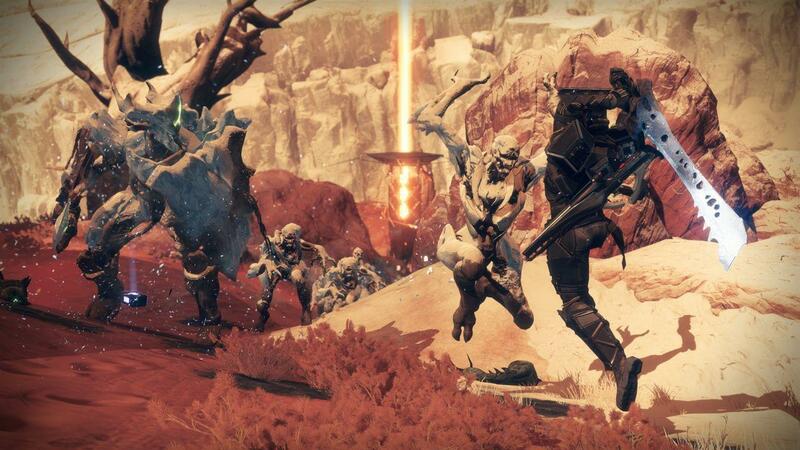 The next Destiny 2 expansion sends the Guardians back to Mars, where they'll encounter Ana Bray in the new Hellas Basin area. You'll find tons of new quests and Exotics there, plus a new Escalation Protocol Event with increasingly tough waves of enemies and bosses. You can also return to the Leviathan for the new Spire of Stars Raid Lair. Will Destiny 2's Warmind DLC Be Enough To Win Back Players? The crowdfunded RPG sequel is leveling up for a new adventure. Your journey will take you through the Deadfire Archipelago, with tons of islands to explore and quests to complete. Since you'll be sailing so much, expect a good amount of ship-to-ship combat too. 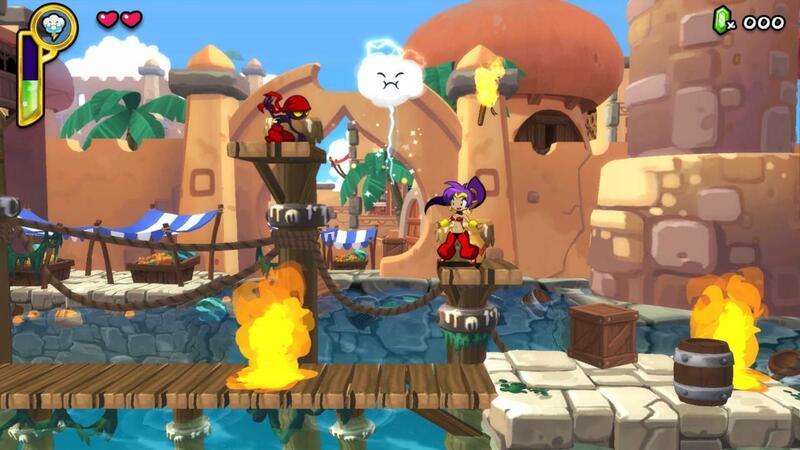 This week's first repackaged game stars everyone's favorite platforming genie. Ultimate Edition includes all the previously released DLC, letting you dress up Shantae for Costume Mode challenge levels or play as her friends and foes. Plus, Way Forward's art style always looks nice. 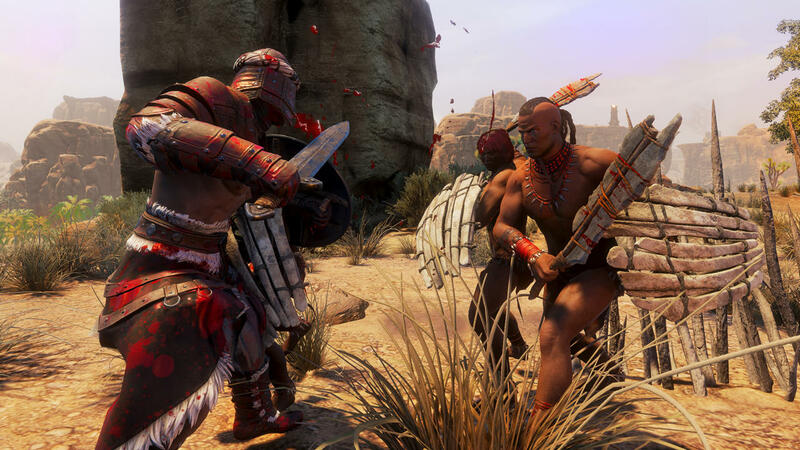 This survival game is largely known for its eye-catching "endowment" slider, but at its core, it's all about making your way through the world of Conan the Barbarian. That means you'll be juggling hunger and thirst, all the while encountering dangerous predators and other players. Hang in there. This week's other pirate game is pulling into port on Nintendo Switch with over 40 pieces of DLC included. 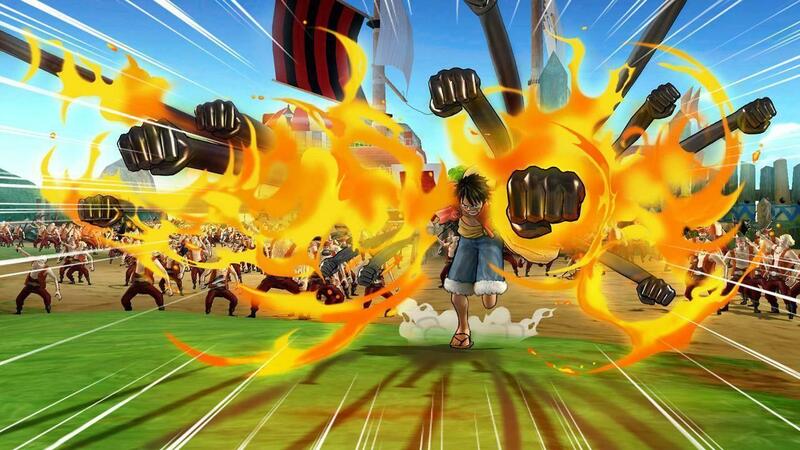 This grand One Piece adventure will take you from the Fuschia Village arc all the way to Dressrosa, with plenty of power-up heroes and villains along the way.